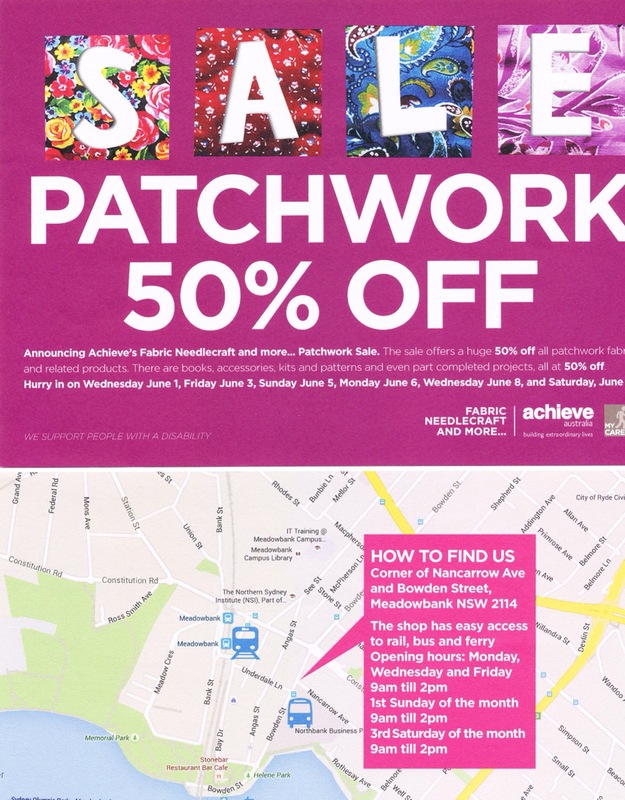 Achieve Australia Patchwork Sale | Eastwood Patchwork Quilters Inc. Check the dates and get there ASAP!! !